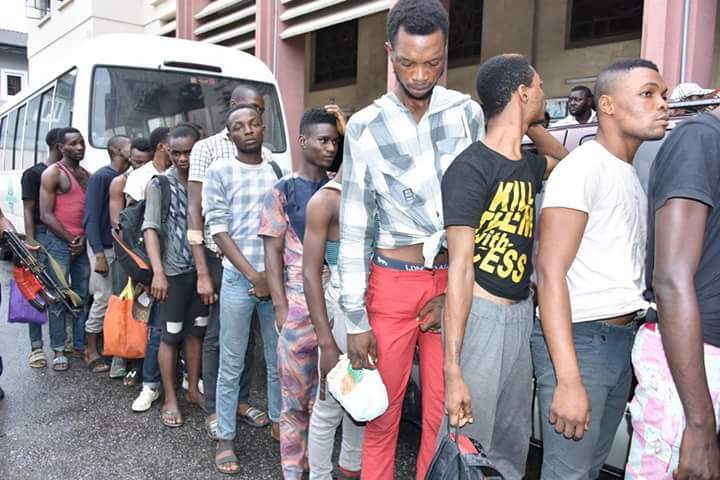 The Lagos State government yesterday arraigned 28 adults and 12 minors before a Lagos Magistrate Court for allegedly engaging in homosexuality contrary to the laws of the land. 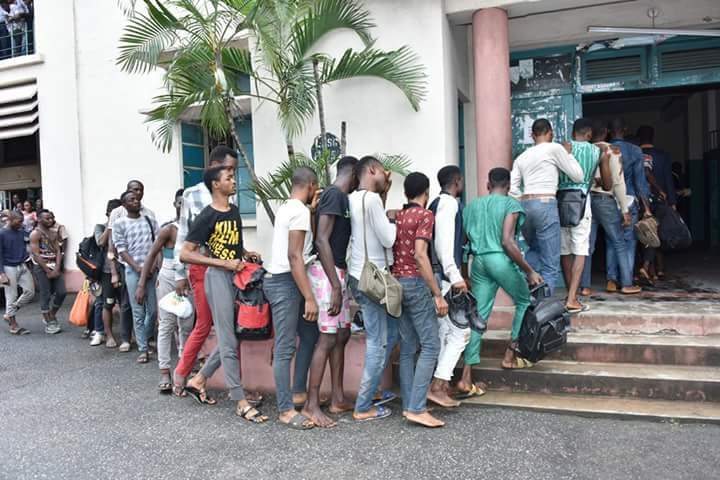 The minors were arraigned before an Ebute-Metta Magistrate Court, while the adults were arraigned before a Yaba Magistrate Court. 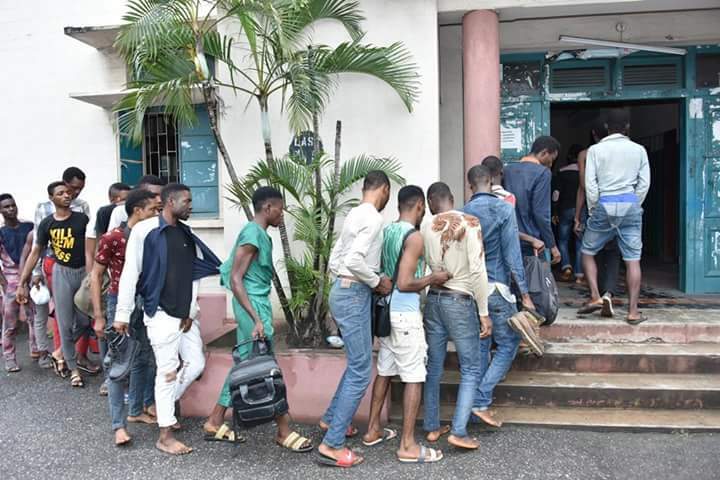 The defendants, who are all males, were arraigned separately on a one-count charge. 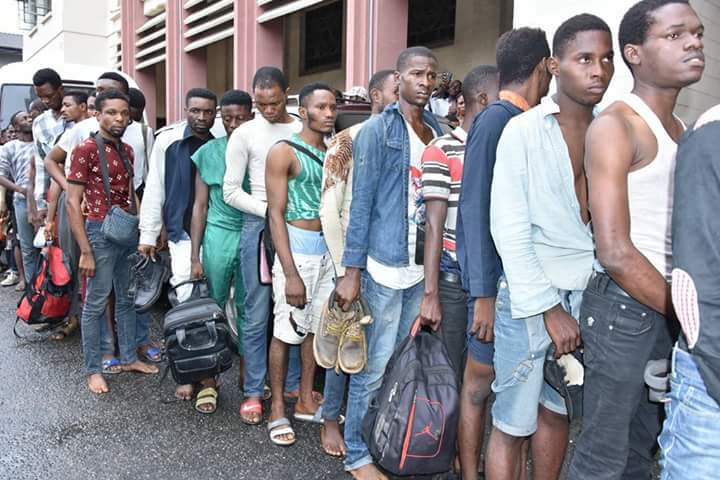 They were all arrested last Saturday by men of the Lagos State Police Command in Owode-Onirin area of the state. 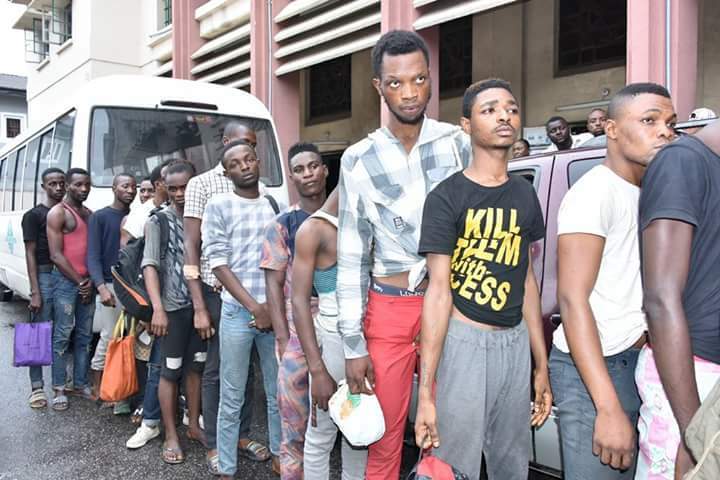 They were said to have been caught in the act of homosexuality at a popular hotel in the area, simply known as Vintage Hotel.